Joanna’s interest in parenting issues started when she commenced her doctorate research into deaf children and attachment. She met deaf parents who had been faced with negative attitudes from professionals when they tried to access services for their children. This started her work in trying to raise and promote the awareness and needs of making mainstream services accessible to both deaf children and deaf adults. Joanna has a strong interested in enabling deaf people to access mental health services and making sure that professionals do not use deaf parents’ children as interpreters. This led to Joanna producing guidelines for the NHS to follow in both primary care on how to work with and book BSL interpreters. In 2009, after Joanna completed her doctorate, she went onto become Manager of the Deaf parenting Programme at Action Deafness with funding from the Parenting Fund. This programme identified the many gaps in services and information for Deaf parents. One gap was the awareness of midwives where deaf parents had repeatedly informed Joanna that they had received poor services. This led to collaboration with DeMontfort University in delivering the first CPD course for midwives to understand in depth the psychological, social and mental health issues deaf parents and children may experience. Joanna went on to win two awards at the first Deaf Parenting UK Awards event in October 2011 and the DeMontfort University also won an award for the course she wrote. Joanna is now a freelance consultant and researcher, so she can spend more time with her two young children, who both communicate bilingually in English and BSL. Clive Boswell is currently employed as Auditor for the Foreign and Commonwealth Office. Clive was born deaf and has recently been fitted with a cochlear implant. He is married with two children. “I am truly honoured to have been asked to become an Ambassador for Deaf Parenting UK. I believe that being deaf (since birth and connexion 26) I face challenges and prejudice every day of my life. I hope this has resulted in my becoming more resilient for the remainder of my life! I also hope this experience will enable us to provide support/knowledge/wisdom and emotionally to our children; even though they are hearing; having deaf parents will no doubt give them challenges of their own. 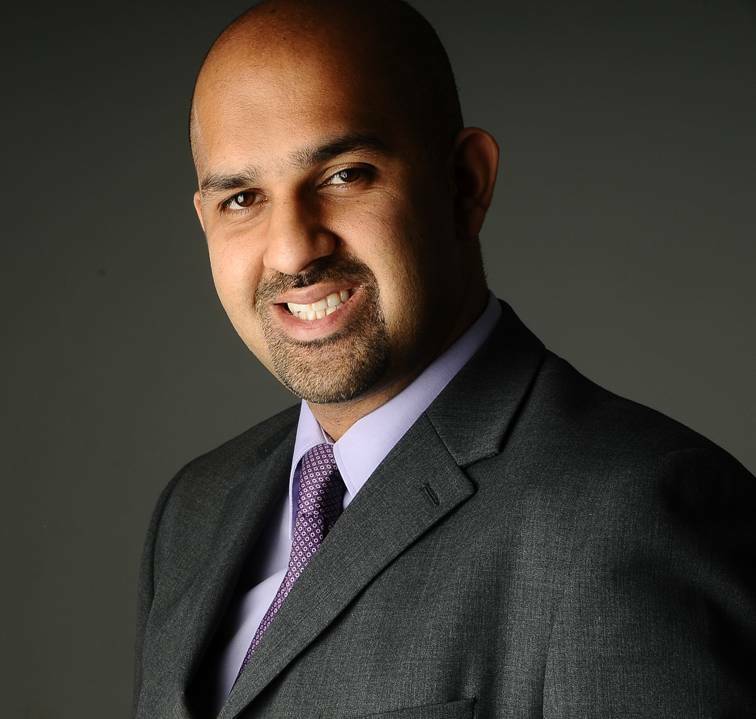 Asif is well-known as effective networker and campaigner throughout his career. In 2005, he worked at Parentline Plus for two years as a Project Manager and one of his role was to develop and manage four pilot projects from scratch on national level in partnership with organisations who works with excluded communities. The project went through the development stage including piloting with view of rolling out a franchising model of services, this provided key opportunities to train and recruit Trainers from the excluded communities who are parents themselves, to provide the Parents Together courses. This had in turn support parents (from the excluded communities) with their parenting skills at home, to improve their parental engagement with their children, thus lead to their improved learning & social outcomes. Since Oct 2007, he worked as Media/Project Manager for Deaf Parenting UK. Asif ‘s role also involved in networking with high profile people which result in securing an excellent range of Ambassadors for Deaf Parenting UK. He was also responsible for organising annual national conferences, working in partnership with organiser of The Baby Shows to provide access for Deaf parents / visitors who comes to The Baby Shows, dealing with press releases/ media enquiries and liaising with celebrities, Ambassadors, working partnership with other organisations and Trustees as well as managing staff/ volunteers. In addition to the last 3 Annual conferences which Asif organised, he also organised the first ever Deaf Parenting UK Awards event that took place in central London in October 2011. It was momentum event as it was seen as a first ever Awards for Deaf parents and professionals working with Deaf parents in history and it was a great success. Working behind the scene of each conference and Awards event, he managed to secure massive of media coverage for Deaf Parenting UK and raising DPUK’s profile across the UK and worldwide. Not only it stopped there, he managed to secure Deaf Parenting UK as Winner of TFPL’s first Social Impact Award 2008, Berlin, Germany, voted by the world business leaders for charity/third sector on innovative use of knowledge and information management. He also secured Deaf Parenting UK as one of the 30 winners for Talk Talk Innovation Award 2008 and as Runner up the Guardian’s Public Services Award 2008 for Equality & Diversity category. In his spare times and between jobs, he is also Public Appointment Ambassador for Cabinet Office and Government Equalities Office; Board Member of DPTAC (Disabled Person Transport Advisory Committee) for Department of Transport; and Board Member of the British Disability Panel for British Council; and finally a President of Harrow Asian Deaf Club. In the past he was former Board members of DEAC (Disability Employment Advisory Committee) for Department for Work and Pensions (DWP) and Former Board Member of Royal Association of Disability and Rights (RADAR). In recognition of his work and services to Deaf and disabled people, he was named to receive MBE on Queen’s Birthday Honour list in June 2011 and was later awarded with MBE by Prince of Wales at Buckingham Palace. 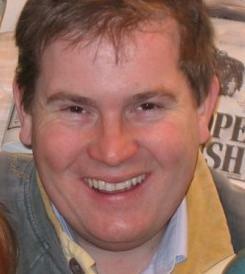 Richard Jones is currently employed as Researcher and Development Officer for Deaf Access Cymru on a part-time basis. He is also a freelance consultant and set up his own company in 2010 after leaving the British Deaf Association where he worked as Director of National Operations. Prior to that, he was Director for BDA Wales as he was born and bred in Swansea. He graduated with MBA from the Open University and PGCE from the Manchester Metropolitan University in 2010. Richard is a second generation deaf person in his family and has three children himself. Richard was a Founder Chair of Wales Deaf Rugby Union, a Founder Trustee of Advocacy Wales and is a current Chair of SignWales, a social enterprise company which focuses on enabling deaf community to have access to Information Technology. He is also a Trustee of Swansea Centre for Deaf People. Jo has also appeared on stage for the last 2 years at the Clarion Baby Shows around the country, as a regular speaker talking about her Seven Secrets of Sleep to the 30,000 parents throughout the 3 days. 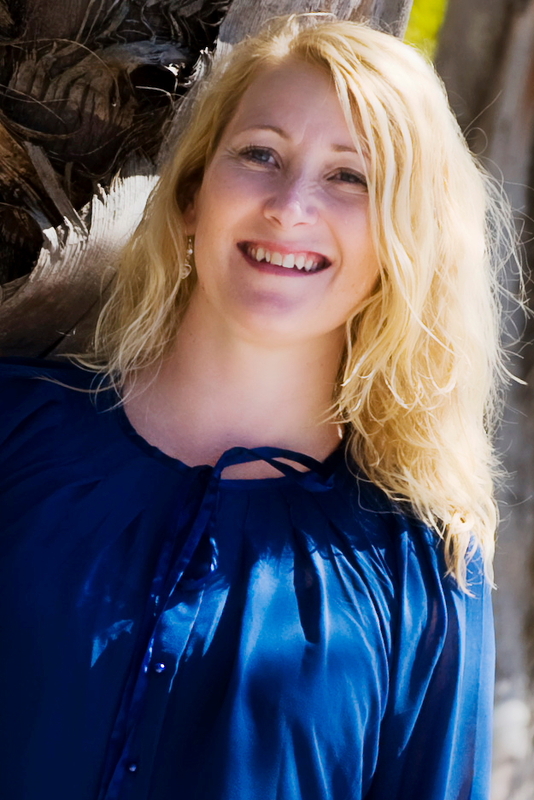 Jo now runs a successful private practise offering consultations ,her ‘Rescue Packages’ in which she comes to your home and teaches you and your baby how to sleep and also offers Email Support packages and phone support with her own advice line and through Greatvine.com as the most sought after parenting consultant . Whatever the problem ,however difficult Jo can solve it and make sure your family can enjoy their baby and understand their needs .Giving new parents the confidence to listen to their babies ensuring that they are all happy and sleeping well. Look out next year when Jo will launching a product range ,endorsing other big name brands , appearing as the VIP face of the Brighton Baby Expo and the Scottish Baby show, as an expert on Imamatv and VIPregnancy plus many other very exciting projects! Jo’s mission is to help all sleep deprived parents learn how to teach their babies to love sleeping .Making a difference to each family whenever and wherever she can . A mother of four, Eileen Hayes is author, magazine columnist, trained counsellor and frequent broadcaster on TV and radio. 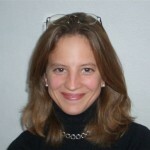 Her background includes teaching, psychology, health promotion and research on ante- and post-natal care and education. A regular contributor to the media on family topics, on programmes like, “The Wright Stuff” and Jeremy Vine,. Eileen has also made several series of Practical Parenting tips for Living Channel, and presented a parenting slot on BBC series A Family of My Own and Everyone’s Got One. She was Editor-in-Chief of Your Family magazine and website for five years; and is parenting expert on www.bbc.co.uk/parenting, and www.gurgle.com. Eileen has published several books on childcare, including Understanding Your Baby, Understanding Your Toddler (Egmont), Crying (Pan MacMillan), Tantrums (Hamlyn) and Crying and Comforting (Dorling Kindersley). As Parenting advisor to NSPCC, she has worked on major campaigns such as Full Stop and Protecting Babies and written a wide range of their publications, including Baby’s First Year, and “Encouraging Better Behaviour” as well as carrying out a great deal of their media response work on family issues. Annette Brooke MP, Liberal Democrat Spokesperson for Children Schools and Families & Vice Chair of All Parliamentary Parties Groups (APPGs) for Children, Endometriosis and Parents and Families. “I am thrilled to be invited to be an educational ambassador for the Deaf Parenting UK as an organisation. As a long serving Head teacher and recent president of the National Association of Head teachers, NAHT, I know how vital it is for parents and educational services to work together in the best interests of children’s well-being and progress in learning. I have become increasingly familiar with the particular needs of deaf parents who want to be closely involved in their children’s education. I am aware of some of the difficulties they encounter in communicating their wish to be an equal part of the relationship that other parents take for granted. Many of the issues can be resolved through closer listening and an acknowledgement that deaf parents have an entitlement to be involved in all aspects of their child’s education. Graham P Taylor, (CODA – Child of Deaf Parent) and Children’s Book of the Year for The Curse of Salamander Street Arts and Entertainment Personality of the Year. Graham is an inspiration and a positive role model for young CODA. Graham P Taylor is the child of deaf parents. He has been a police officer – priest and is now a New York Times best selling author. His books are translated into 48 languages worldwide and are about to be made into motion pictures. His book Shadowmancer was said to be ‘Hotter than Potter’ and G P Taylor is regarded as being the ‘new’ CS Lewis. Vanessa Whitehouse, formally a banker in the City, is both a trustee of the RNID and governor of the Mary Hare School for deaf children. Vanessa has established a successful corporate work placement scheme for young deaf people and has a strong interest in opening up employment opportunities for disabled people. “Deaf Parenting UK is unique, a charity run by deaf parents for deaf parents. There is no other charity in the world like that. And Deaf Parenting UK’s philosophy means that Deaf Parenting UK can empower as well as support deaf parents to highlight to those people who are running important public services, the severe gaps in provision which can have such a profound effect for families with deaf parents. Deaf Parenting UK’s commitment of ensuring parents have the information that they need is impressive from helping parents to understand their rights under the Disability Discrimination Act, to information for deaf women in pregnancy, to parenting skills courses in BSL(British Sign Language), recognising the different needs of parents of children with different ages. Our Conservative Party leader David Cameron made it clear then that at the heart of our vision for this country, is making it the most family friendly country in the world. That’s for every family. As a Shadow Minister for the family it is my responsibility to turn that vision of being the most family friendly country in the world into reality through the policies that we propose. I hope this will help support Deaf Parenting UK’s ethos of empowering, enabling and supporting deaf parent because I share your concern that every family should have the support they need to succeed and give their children the best start in life. There are estimated to be some 9 million deaf and hard of hearing people in the UK and many will be parents facing all the pressures and strains of being a parent as well as coping with the challenges of being deaf. Despite the 1995 Disability Discrimination Act many have difficulties in accessing the information we need in everyday life. The universal language of deaf parents in sign language may not be always available despite the fact that organisations have a legal responsibility to make their services accessible to deaf parents. All families need to know that the support is going to be there when they need it particularly at those pressure points that families face. More has to be done to ensure that communication is not a barrier whether it is during pregnancy, or around of the time of the child’s birth or indeed through parenting classes. Deaf Parenting UK have highlighted that too many deaf parents still find it difficult to participate in the way they would like to at the child’s school. As we all know parental support for children in the early years and indeed throughout their children’s school career is critical. Yet a great many deaf parents feel that more needs to be done to help them achieve the support that they want for their children, whether it is in reading or whether it is in other aspects of their development or indeed parenting skills. As with so many other issues it is charitable and voluntary sector organisations on the ground in our community like Deaf Parenting UK, who are the main source of support for deaf families and it is little surprise that Deaf Parenting UK shows that deaf parents want more support groups and social net works for deaf parents to get the peer group support that they need and to help reduce that feeling of isolation that all parents feel but particularly that deaf parents feel. Now if we are going to make Britain the most family friendly country in the world, it is clear there is still a great deal to do to meet the needs of deaf parents but the problems run deeper than that. We need to not anymore side step the need to promote family stability in general; to help families come together and stay together. This is an issue that is as pertinent to deaf parents as hearing parents. Our families and relationships with our children, with our community shape our lives and for children those relationships can mean a difference between achieving their life potential and not. The evidence is clear, children thrive when they have their parents, both parents involved in their lives and helping to strengthen families is vital, whether it is through parenting support programmes or in other ways, we can really help children to get a better start in life. Being a deaf parent presents very real challenges and everyone will have first hand experience of how the services that are currently in place do not always meet their needs. But pressures on families go even further than that. Long working hours; the rising cost of living; the pressure to buy our children the latest trainers or the latest electronic game; we can’t address the needs of deaf parents by addressing the specifics of communication alone. We also have to look at the broader systemic issues too. Well I believe that the time has really come to say that the support that we give families, whatever challenges they face, are some of the most important mechanisms we can put in place. We want to make sure that everyone can access those support services when they are under pressure so that rather than floundering, families have the tools they need to survive, but the important thing is that they are also services that are accessible to deaf parents too. Deaf Parenting UK rightly focuses on how to give practical support on the ground through the programmes that DPUK have developed to bring deaf people together, helping them feel that it is not an isolated world out there, giving information and the skills they need through workshops and joint working. But the fundamentals needs are the rights too. Rosie Cooper was elected in May 2005 to be the Labour Member of Parliament for West Lancashire. 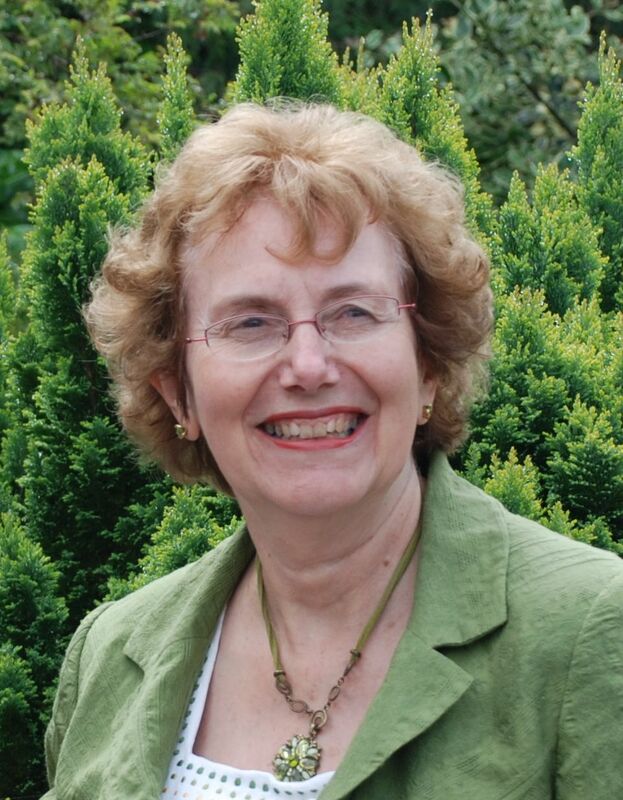 Rosie, a board member for Merseyside Centre for the Deaf for over 30 years, has been actively involved in politics since the age of 16, becoming a Liverpool City Councillor in 1973 for Broadgreen. During her 28 years as a City Councillor, Rosie also became the Lord Mayor of Liverpool in 1992-93. Rosie has also been involved in health issues and the National Health Service for the past 30 years. Rosie has been involved with the NHS as a member of Liverpool Health Authority and then Vice-Chair between 1994 and 1996. In 1996 she became Chair of Liverpool Women’s Hospital. During her tenure as Chair, Rosie successfully delivered Foundation Trust status for the hospital in 2005. Rosie said: “I am delighted to be an ambassador for Deaf Parenting UK. 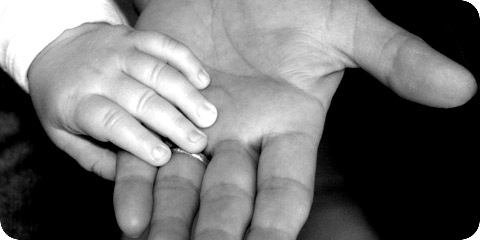 As the eldest child of deaf parents myself, I was often my parents’ voice. It was during these years that I became aware of the barriers facing people with disability and I had to fight hard to make my parents’ voices heard. Mike was born in North London in 1957 and was educated in Essex at Appleton and King Edmund Comprehensive Schools. He is married to Angela and has two daughters. He joined the Army as a boy soldier and served with the Grenadier Guards in Northern Ireland, Kenya and Germany; he also undertook ceremonial duties in London including the Trooping of the Colour. On leaving the Army Mike served as a full time fireman in Essex for many years before going into the family business and later, after several career changes into political journalism. In May 2005 Mike was elected as Member of Parliament for Hemel Hempstead. He is a strong believer in the traditions and values of our country and is a passionate defender of our constitution and that includes keeping our own currency. The first job of any politician is to serve his country and Mike has a proven track record here for most of his working life. Since winning the election in 2005, Mike has taken up many campaigns that affect the people of Hemel Hempstead, most notably the campaign to Save Hemel Hospital, the fight for compensation for Dixon pensioners who lost their pensions and the campaign for a public inquiry into the Buncefield disaster. In July 2007, Mike was promoted to the Opposition front bench as a Shadow Health Minister. Richard Howitt is the Labour Member of the European Parliament for the East of England, first elected in 1994. He is Vice Chair of the Human Rights Sub-Committee, a member of the Committee on Foreign Affairs, Human Rights, Common Security and Defence Policy and is the Labour European Spokesperson on Foreign Affairs. Richard is a member of the EU-Turkey Joint Parliamentary Committee, and was recently a member of the Parliament mission to the UN Human Rights Commission in Geneva, and to monitor the Palestinian Presidential elections. He is also a member of the Committee on Employment and Social Affairs, and is European Parliament Spokesperson on Corporate Social Responsibility (CSR). He was a member of the EU-ACP Joint Parliamentary Assembly and Parliament’s Development Committee for nine years. He regularly campaigns to raise awareness of Fair Trade issues, and has written a number of parliamentary reports on Europe’s relations with developing countries. Richard is the President of the All-Party Disability Intergroup at the European Parliament and is Labour’s European Disability Rights spokesperson. He has campaigned on social, antidiscrimination and, in particular, disability issues for many years. He has campaigned for disability to be considered a human rights issue, and previously worked in community care for people with disabilities. 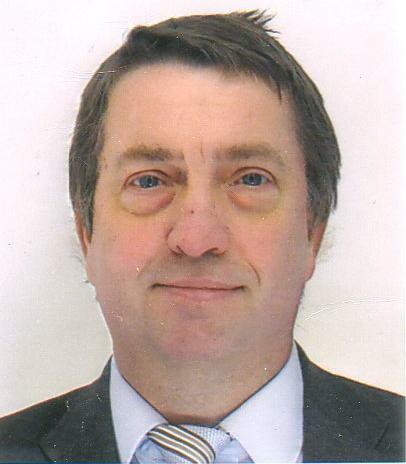 Having served for eleven as years an elected councillor, three as Leader of Harlow Council, Richard speaks on local government issues in the European Parliament, and is European vice-president of Britain’s Local Government Association. First elected in 1999, Cathie chairs the Parliament’s Cross Party Group on Deafness, working with Scottish organisations and charities to ensure Deaf and deaf people and their concerns remain high on the political agenda at Holyrood. Baroness Pola Manzila Uddin was born in 1959 and was raised to the peerage as Baroness Uddin, of Bethnal Green in the London Borough of Tower Hamlets in 1998. She received her education at University of North London, where she earned a Diploma in social work. With her husband, Komar Uddin, she has four Sons and one daughter. Baroness Uddin’s career background includes being a Youth and Community worker at a YWCA, Liaison Officer for Tower Hamlets Social Services, and Manager of Tower Hamlets Women’s Health Project. She is a member of the EOP Implementation Committee, and a trustee of St Katherine’s and Shadwell Trust. Baroness Uddin has special interests in education, health, children, local government, and equal opportunities among others. Baroness Uddin whole heartedly supports this initiative. The Baroness has been pioneering and spearheading women’s rights from all angles for the last 10 years and she will continue to do so for as long as she is able. Malcolm Bruce MP has been a Liberal Democrat MP for the Aberdeenshire seat of Gordon since June 1983. He is currently Chair of the influential International Development Select Committee, a position he has held since 2005. Prior to this he held a number of high profile Party spokesman ships in Westminster including Trade and Industry, Environment, Food and Rural Affairs and Treasury. He has also been a member of the Scottish Affairs Select Committee, the Trade and Industry Select Committee, the Committee for Standards and Privileges and the Treasury Select Committee. As an MP Malcolm has an interest in a variety of issues and as the father of a grown-up deaf daughter he has long campaigned on deafness issues in Parliament. Malcolm is the current Chair of the All Party Parliamentary Group (APPG) on Deafness. He is also President of the Grampian Branch and a National Vice President of the National Deaf Children’s Society and a Trustee of RNID Scotland. He was made a Privy Councillor in 2006 by invitation of Her Majesty the Queen. Carole rose to fame, for her role in Big Brother 8 series in 2007. She was well-known for being a self-confessed political protestor with a big heart. From Greenham Common to anti-war rallies, she’s passionate about her beliefs and is extremely positive about life. She doesn’t suffer fools and is always happy to say exactly what is on her mind. She works as Youth health worker for East London Health Clinic. “I am really pleased to be here and to be giving my support to the Deaf Parenting UK. My mother was actually deaf after meningitis at the age of 2. There were no services and support for her family she had a very difficult time growing up was isolated. At that time, my mother was often considered stupid and was excluded, missed out on bits of schooling and as she grew up she actually had a lot of difficulty in being involved in groups with friends who were mainly hearing. She didn’t sign either, she lip-read. So she was left out of a lot of things especially when she had a family of her own. It wasn’t until when my own daughter was born in 1980, I discovered that she was completely deaf in one ear and partially hearing in the other. She was like my mum, she didn’t want to sign and wanted to be in a mainstream school, but the difference in my daughter’s time and my mum’s time was that there were quite a lot of support for me as a parent of deaf child but at the same time, I noticed that there were no support for deaf parents. I realised that after meeting so many Deaf parents going to audiology clinic either for themselves or they were there for their deaf children. I spoke to those Deaf parents and realise they had no support as a parent. In the last couple of years, I learnt sign language as a mean to communicate with my daughter and other deaf people. This is where I learnt more about Deaf Parenting UK and the importance of their work. With regards to Deaf parents, one of the things that happened at my work place – I worked in young people’s health service for Tower Hamlets and Mile End PCT. While I was there, often young people would come into the clinics and come into the hospital, including pregnant young woman who were deaf. Although I can use basic sign language, I am not qualified or trained as a BSL interpreter and therefore I couldn’t actually support them in terms of interpreting. The clinic had to book a qualified BSL interpreter and that often took time. This can be problematic as those deaf pregnant women in need of supports immediately without appointment and no interpreter available at very short notice especially at an open clinic. What I managed to do and do reasonably well was go to those deaf pregnant women and support them by explaining I sign in basic BSL, reassure them and make them feel a bit more comfortable help them with things they couldn’t understand and explain. I am aware that there were boundaries to my knowledge and ability and my role wasn’t to interpret but to provide practical support. Ian Holloway, a well-known footballer, played 561 league games during a 19-year playing career as a midfielder with Bristol Rovers, Wimbledon, Torquay United, Brentford and QPR. He was named manager of Leicester City FC on November 22 2007. Susan Daniels is the Chief Executive of NDCS, (The National Deaf Children’s Society, which is the leading organisation in the UK working directly with all deaf children and their families. She has been responsible for developing the Society’s capacity to reach more families and expand its services, as well increase its policy and campaigning brief. Susan has also been responsible for the creation of Deaf Child Worldwide, NDCS’s international development branch. 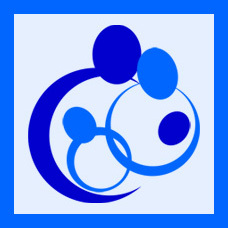 Deaf Child Worldwide (formerly the International Deaf Children’s Society was created in 2003 to support organisations working with deaf children and their families around the world. Susan is a qualified teacher of the deaf. 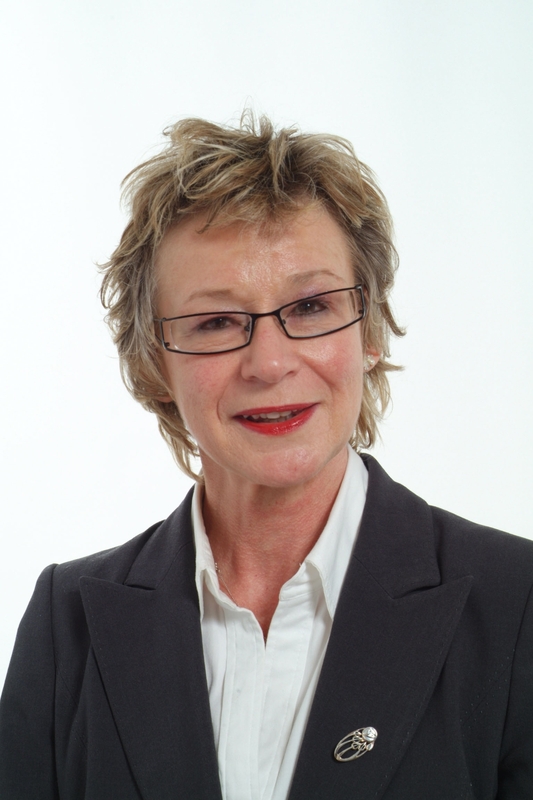 In 2005, Susan received a fellowship from the University of Central Lancashire and, in 2006, Susan was awarded on OBE for Services to Deaf Children and their families in the Queen’s New Years Honours Award. Susan was a Commissioner of the Disability Rights Commission from 2003 until its merger with the Commission for Equality and Human Rights at the end of September 2007. She is Chair of Groundbreakers, an informal networking group for women CEOs in the voluntary sector and also Chair of UK the Council on Deafness, the infrastructure body for deaf organisations. 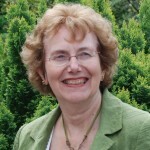 Lilian Lawson OBE, is the Director of Scottish Council on Deafness (SCoD) since 2000, and has been a Chair of Mental Health and Deaf People Task Group. 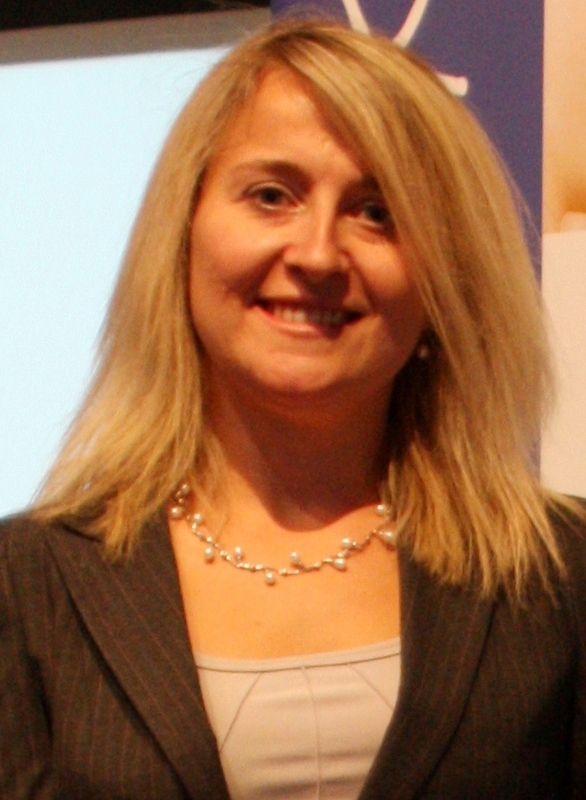 She was also well-known for her strong involvements in the following groups as member of SASLI’s Scottish Training Strategy Working Group; Scottish Executive Equality Unit’s Disability Working Group; Scottish Executive Equality Unit’s BSL & Linguistic Access Working Group; Scottish Executive Sensory Action Plan’s Steering Group; and a founding Member and Treasurer of Deaf Professionals Scotland. Throughout her career, she was co-chair of Scottish Best Practice Standards for Social Work Services for Deaf, Hard of hearing and Deafblind People Task Force of which document was published in Nov 2001. She was also a co-author of “Words in Hand” – a structural analysis of the signs of British Sign Language (1980). Formerly the CEO of British Deaf Association, Jeff McWhinney is leading Significan’t, a social enterprise dedicated to exploiting the latest technology advances for the purposes of improving life quality and access for the deaf sign language communities. Its latest development is the SignVideo Contact Centre, the UK’s first IP video contact centre (based on the latest video technology) which has won a number of prestigious awards for its innovativeness. Significan’t provides video access points in many public sector services which provide efficient and immediate access to sign language interpreters. Mr McWhinney is a Deaf father of four children, comes from a Deaf family and uses sign language. I am a professor in sign language linguistics and director of the new International Centre for Sign Languages and Deaf Studies (iSLanDS Centre) at the University of Central Lancashire in Preston. Before coming to the UK, I mostly worked on sign languages in South and West Asia. At the iSLanDS Centre, we document and compare the grammatical structures of sign languages around the world. Most of our staff and students at the Centre are deaf, and we do a lot of work with deaf communities in developing countries, for example Uganda, India, and Lebanon. I am also involved in sign language curriculum and materials development together with NGOs and governments in India and in Turkey. Together with some of my deaf colleagues, I serve on the board of the Deaf Empowerment Foundation, which works towards university access for deaf people in developing countries. I am fluent in Indian Sign Language, Turkish Sign Language and International Sign, and am learning BSL now. In my spare time, I like spending time with my son, playing with my cat, going for walks in the forest, and making music. Professor Waqar Ahmad is Deputy Vice Chancellor Research and Enterprise at Middlesex University. Previously he has been the Chief Social Scientist at the Office of the Deputy Prime Minister, Professor and Director, Centre for Research in Primary Care, University of Leeds and a senior researcher at York and Bradford universities. Ethnicity and deafness has been one of his major areas of research interest where he has conducted work supported by the Economic and Social Research Council, the Joseph Rowntree Foundation and the Department of Health. Alys Young is Professor of Social Work Education and research within the School of Nursing, Midwifery and Social Work at the University of Manchester, UK. She worked as a social worker in mental health and also with Deaf people before doing her PhD at the centre for Deaf Studies, University of Bristol, in the early 90’s. She led the parent centred evaluation of the introduction of universal newborn hearing screening in England and the national evaluation of the government’s Early Support Programme. She is currently working on a NDCS funded research project investigating social care provision for families with deaf children in England. She has worked as a hearing person with Deaf and deaf people for 20 years. Dr. Lesley Jones is a researcher in Deaf Studies working at Hull York Medical School has published books (with Deaf researchers) on access to health care and information, ethnicity and genetics. Craig is currently Chief Executive of Action Deafness, a regional Voluntary Organisation based in Leicester. He is a Trustee of CACDP (Council for the Advancement of Communication with Deaf People) and is also a Trustee Chair of UK Deaf Sport. He was Vice-President of FYD (Friends for Young Deaf) until 2001 when the organisation was merged with NDCS. He was awarded MBE at The Queen’s 80th Birthday Honours and received the medal at an investiture in October 2006. Kathy Robinson is a successful writer, producer and consultant, raising the profile of British Sign Language through her award-winning educational and training materials for children and adults. She is the originator of the “Signs for Success” programme which uses sign language to develop young children’s language and literacy skills. She is the parent of two deaf daughters, now adults, about whom she wrote a book “Children of Silence”. 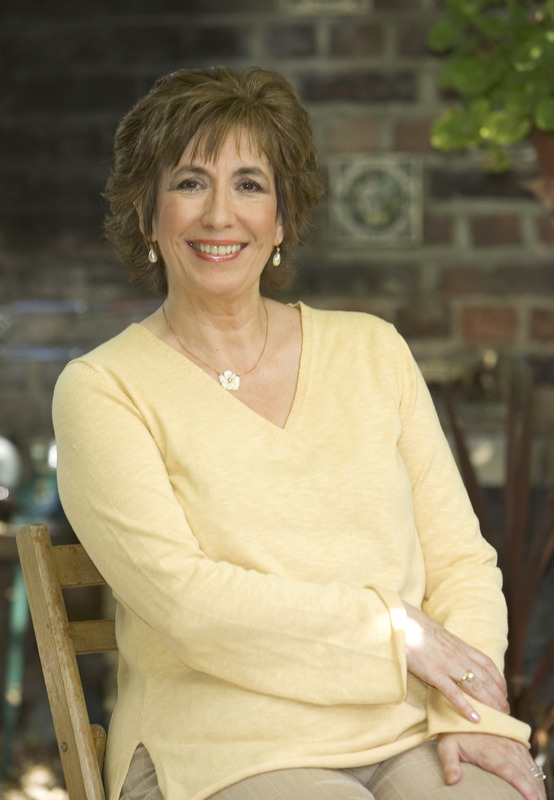 In the last 19 years, Lesley was well-known for her work in TV media as director and producer for BBC See Hear and Central Office of Communications (COI). Lesley is working as an in-vision signer for the Access Service, Red Bee Media Limited as well as being involved with the deaf film makers to produce short films for deaf and hearing programme with deaf media professionals/ and also to support the team making a short film for the Deaf Festivals in the UK/and International. In her spare time she is involved in the voluntary sector as a trustee and secretary for the Deaf Women Health’s Organisation since 2004. One of the main aims is to improve access to information and services for Deaf women.